Home / Lenovo IdeaTab Tablet A3500-HV Offical Firmware / Flash File 100% Tasted. / lenovofiles / Lenovo IdeaTab Tablet A3500-HV Offical Firmware / Flash File 100% Tasted. 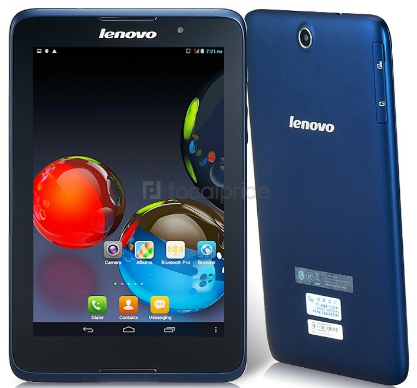 Lenovo IdeaTab Tablet A3500-HV Offical Firmware / Flash File 100% Tasted. Lenovo A3500 Offical Firmware / Flash File Required. 1# Download Lenovo A3500 flash file. How To Flashing Lenovo A3500 ?